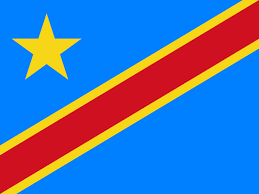 Between 1971 and 1997 the Democratic Republic of the Congo was known as Zaire. The main international airport of the Democratic Republic of the Congo is Kinshasa N’djili Airport. Photo’s of Congo coming up soon, I hope.